Ty Bleeker joins the NSC staff for his first summer. 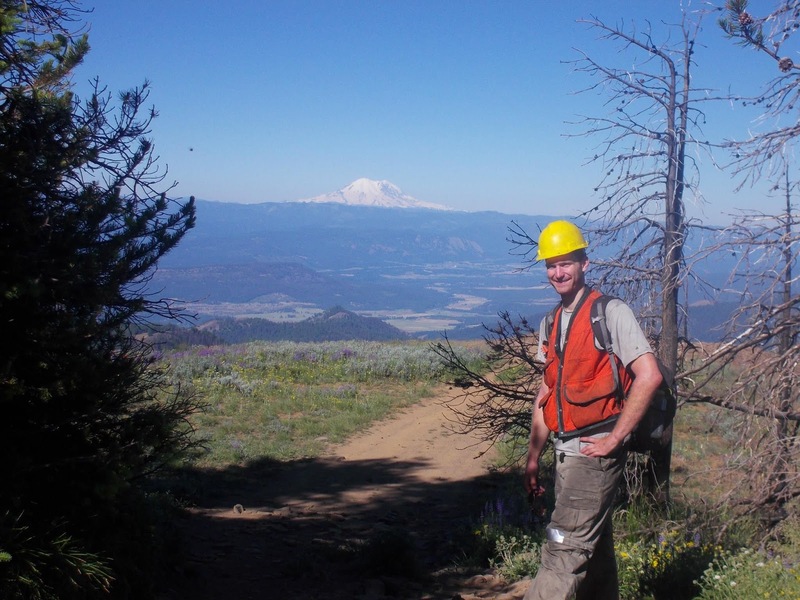 A native of Zeeland, MI, Ty went to Calvin College before going to the University of Idaho for his masters degree in Environmental Education. He really developed a passion for the outdoors during his freshman year of college. 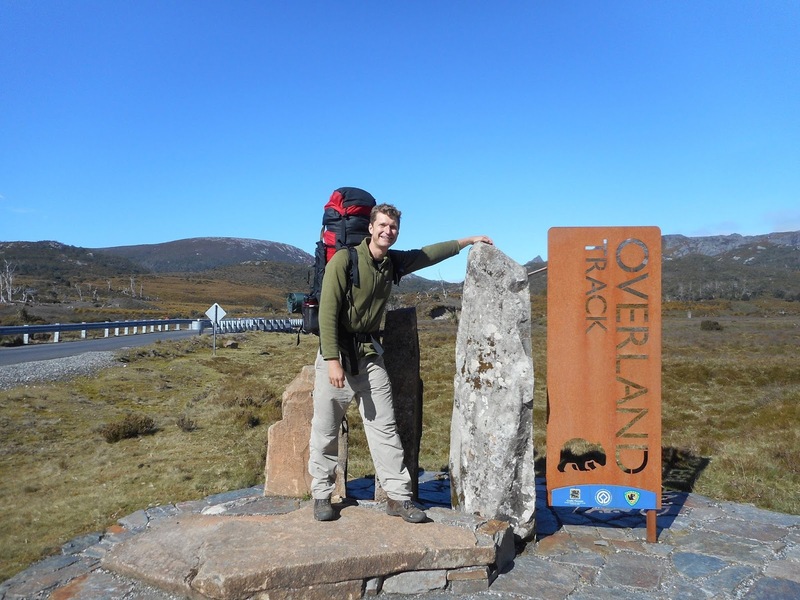 After finishing up at University of Idaho, Ty traveled extensively in throughout the US, Canada and Australia. He joins our great crew of trip leaders. - I heard about North Star from a job search email. I applied because I really enjoy living and working in a camp setting and was super stoked to lead outdoor trips for campers all summer. - My spirit animal has always been a moose because they are big animals who just hang out in the woods all day. So I’d chose to be a moose and literally live up to my college nickname. - I would probably say Doug Funny from the cartoon Doug, because I watched that cartoon a lot growing up. 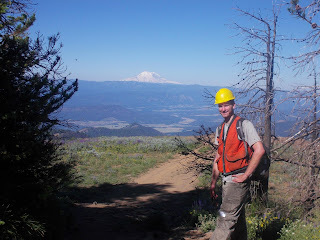 - I would absolutely love to be an interpretive ranger for the National Park Service. - I’d like to be able to shrink to be really small, so that I’d be able to fit into small spaces and see the world from an ant’s perspective. - I picked fruit (cherries and lychees) in Australia for two months. I also had a job collecting scientific data on the height of grass in a prairie—that was a lot of squatting down and measuring grass! - Last summer I took a five-month long road trip in the West after graduating college: 16 states, 2 Canadian provinces, 14+ national parks and 19,000 miles. - I have an extensive collection of rocks, shells, and plants that I’ve been collecting from my travels around the country (and world). - I’ve had a wide range of outdoor and wilderness trip experiences including hiking, canoeing, kayaking, and bike-camping. My trips have been just about everywhere in the States, from the deserts of Utah to the mountains of Appalachia. I’ve even done a bit of bushwalking in Australia!